Tragic new study: 75% of people do not know the signs of stroke. DO YOU? 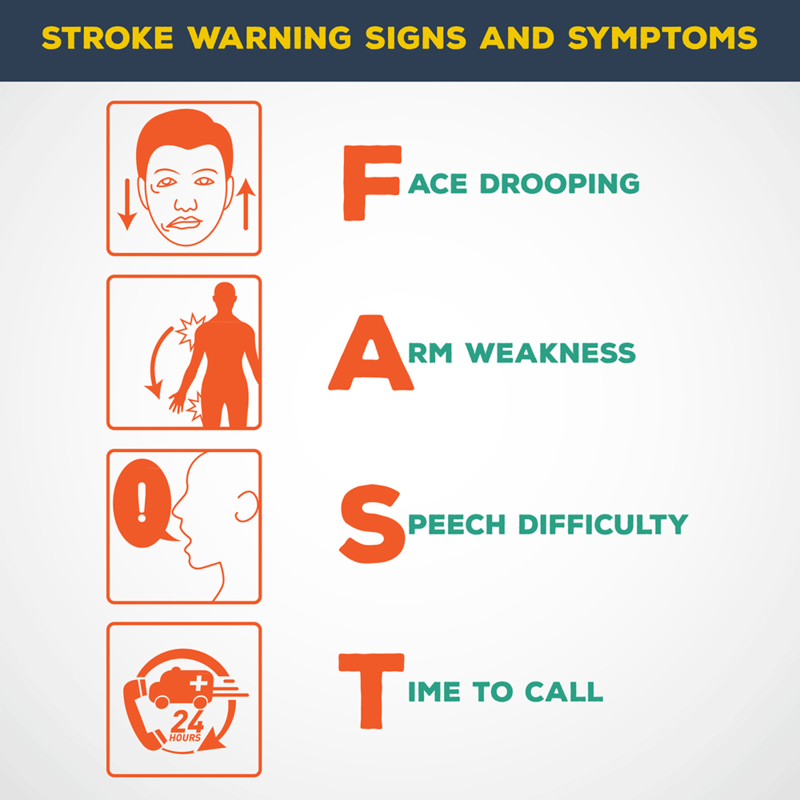 A shocking study from the University of California showed that 75 percent of Americans under age 45 do not know the signs and symptoms of stroke. Even worse: The fast majority would wait out the symptoms instead of calling for help. This is the worst you can do as there is only a 3 hour window in which early treatment can be successful. 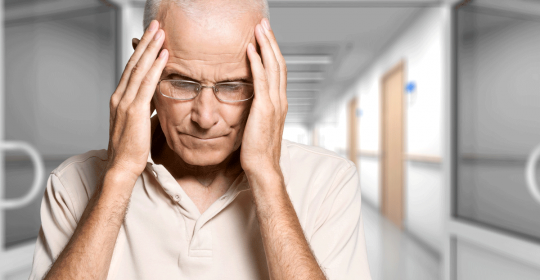 Stroke is one of the most common causes of death and increasing among young people, too. The new study included 1,009 people and was conducted by the UCLA Ronald Reagan- University of California, Los Angeles, Medical Center.